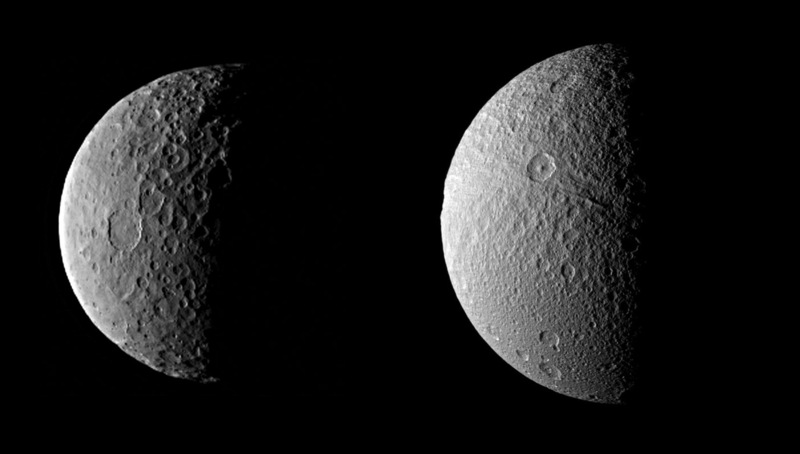 Around 600 miles wide, covered in craters and cliffs, a composition of rock and water ice… these are descriptions of both several of Saturn’s moons and the dwarf planet Ceres, based on recent observations by NASA’s Dawn spacecraft. New topographical maps show that, in terms of surface features anyway, Ceres shares similarities with Saturn’s icy satellites. Read more in my article on Universe Today. emails to a pre-existing e-mail address. pace is incredible. It seems that you’re doing any distinctive trick. Also, The contents are masterwork. you have performed a magnificent process in this topic!